Graffiti is a common problem for commercial property owners near the San Francisco area. Every tag and piece of unsightly vandalism can damage your business' reputation, despite all your effort to maintain a tidy space. If your commercial space has been damaged by graffiti, replacing fixtures like glass windows and decorative metal can be too expensive to be a realistic option. Solar Art offers Anti-Graffiti film for metal and glass across the San Francisco area for an affordable price with timely installation. Glass and mirrors are prime targets for vandals. Because vandalism comes in several forms, our Anti-Graffiti film is designed to defend against scratches, gouges, paint and acid. Protect your storefront or office space against damage for a part of the cost with Solar Art film. What are the Advantages of Anti-Graffiti Film? There are several benefits to Solar Art Anti-Graffiti film. In the event that your business takes on tags and markings, our film easily peels off taking the unsightly marks with it. We can replace any harmed film to make sure your business always looks its best. 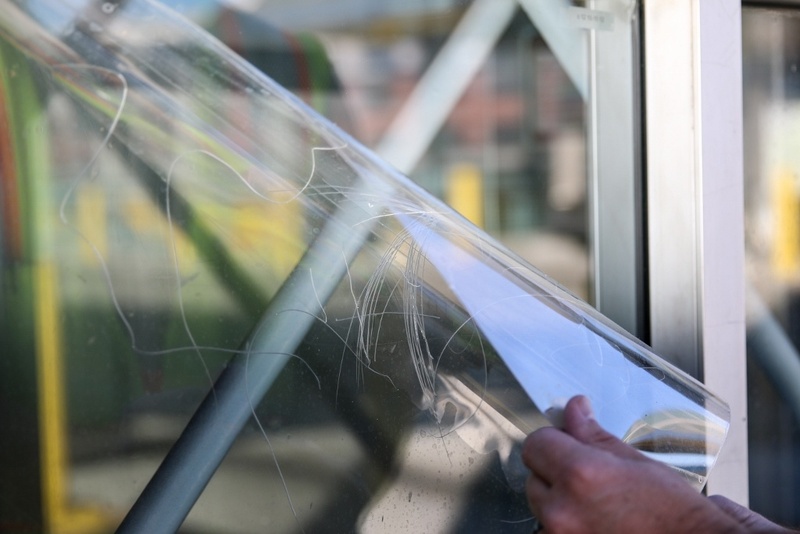 Along with vandalism removal, this film strengthens glass and metal to shield your business from break-ins and accidents that may shatter windows. It also offers near-total defense against UV rays to protect items in your display window from discoloration. Anti-Graffiti Film can be used on metal or steel areas with a special product dubbed Metal Shield. 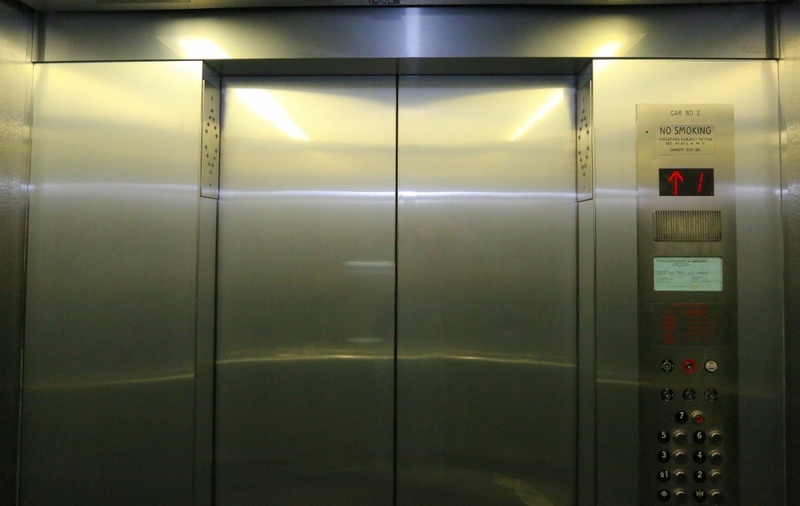 Just like our glass product, Metal Shield can be installed and replaced fast for a fraction of the amount it costs to replace the metal itself. Available in stainless steel and brushed aluminum, this product returns your sheet metal to good as new.